Firmware updates improves the performance and/or adds new functionality to Jabra devices. 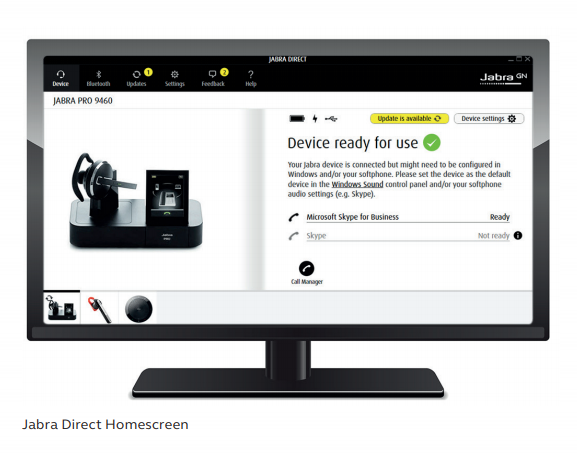 Ensure you have dowloaded Jabra Direct onto your computer. Click the Update button, then continue to follow the prompts/firmware updater wizard. NOTE: The speakerphone must be connected to the PC via USB to sucessfully complete this process. NRG TeleResources for further assistance. 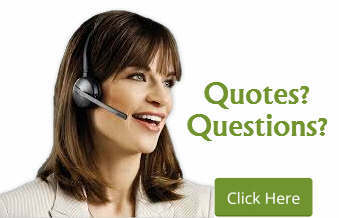 If you require further assistance with your headset, our product experts are glad to help.